1:2 for Lee, I vote him. 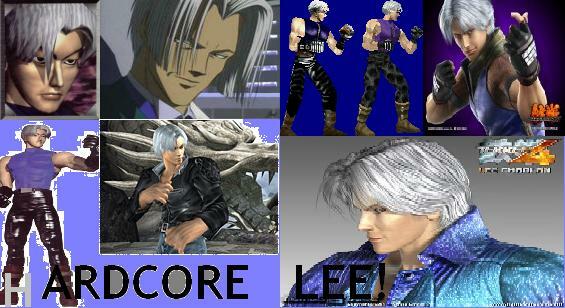 Lee is best and he is a winner!!!!!!!!!!!!!!!!!!!!!!!!!!!!!!!!!!! Lee is a winner!! !next round coming soon. Now we just need greekman to finish Kunimitsu off and send Hwoarang to the next battle. greekman! You better be faster than your kicks this time! Die KUNI you Paul killing ninja who is kinda cool!! Hwoarang is a winner!!!!!! 5:2!!!! 3 rd round is finished. 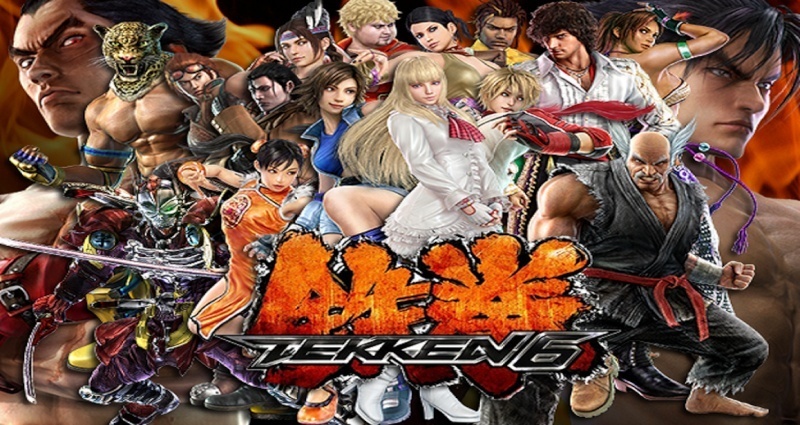 here are the winners : Alisa,Marduk,King,Devil Jin,Nina,Lee,Hwoarang. One of those who lost in 3rd round can return in next round 4th,vote for the who you want to continue. rules: first one who gets two votes will be a winner!